Relax on your patio, bring out the barbecue whatever the weather with an Awning from Abbey Blinds. 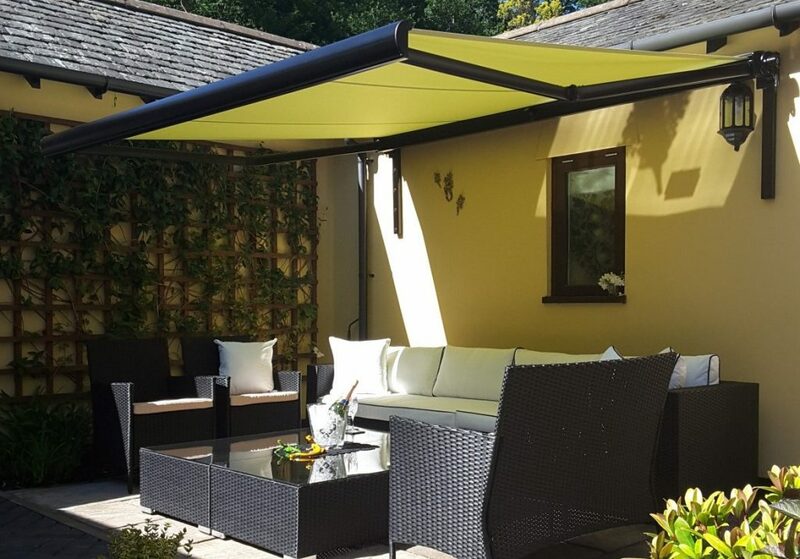 Made from the highest quality materials our awnings can be operated manually or by remote and can have lighting and heaters fitted for those chilly autumn evenings. 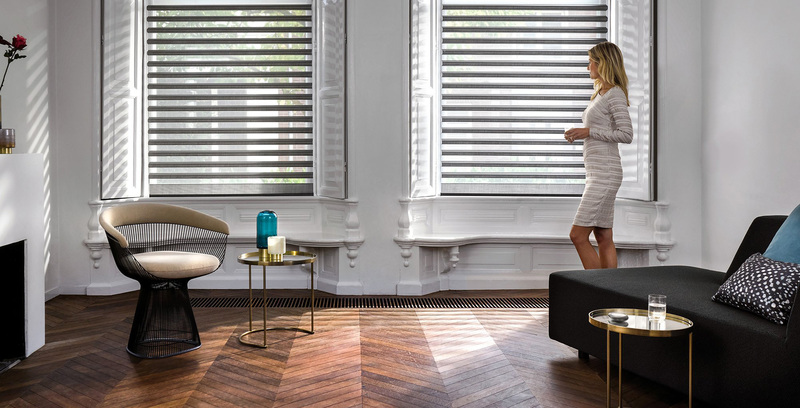 Sun and wind sensors mean that you can leave your awning protecting your carpets, curtains and furniture safe in the knowledge that the sun & wind sensor will kick in should the need arise. Ideal if you’re on holiday. Our fitting team with many years experience ensures a first class job, and you can buy safe in the knowledge that being local, we are immediately available should any problems arise. If you would like to book a home visit or would like more information about this product then call us today.